This paper presents an algorithm for processing Connect-the-Dots puzzles. In particular, the use of Optical Character Recognition (OCR) and other image processing algorithms to process pre-existing Connect-the-Dots puzzles is explored. 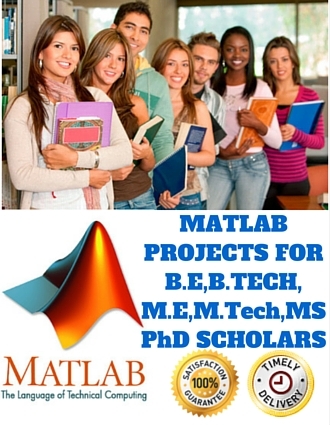 An algorithm was developed which utilizes Matlab and C# to locate and identify the numbers in the puzzles. To test the accuracy of the algorithm an experiment was conducted using 20 hand selected puzzles from an online source. The function of the algorithm was evaluated by visually capturing the make-up of the puzzles and comparing them to the results generated by the algorithm. Results show that the algorithm has promise of great accuracy with the implementation of small improvements. The proposed research will aid in the development of an application that will provide educational benefits to children in an emergent technological world.